Doing a remodeling job and can't find the the tile that will make you go WOW? 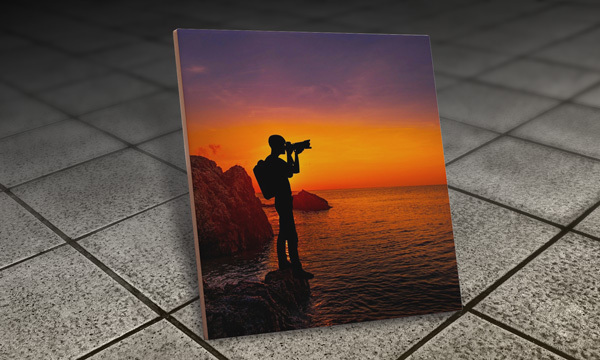 Why not custom print your tile with your favorite colors, artwork, or photos! 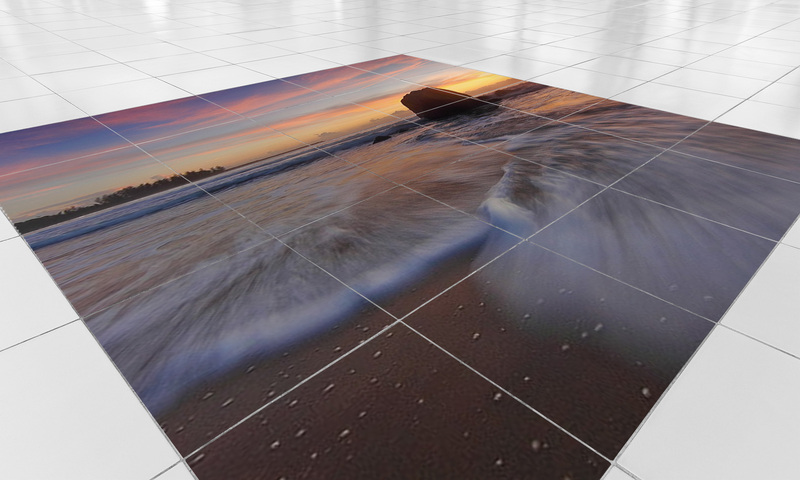 These ceramic tiles are sure to hold up under most traffic conditions and everyday use. 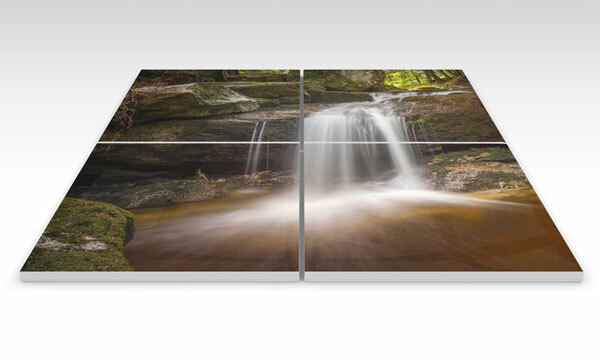 Your custom printed images are pressed into the top semi-gloss coating so it will not easily wash off under most situations for a lasting look. 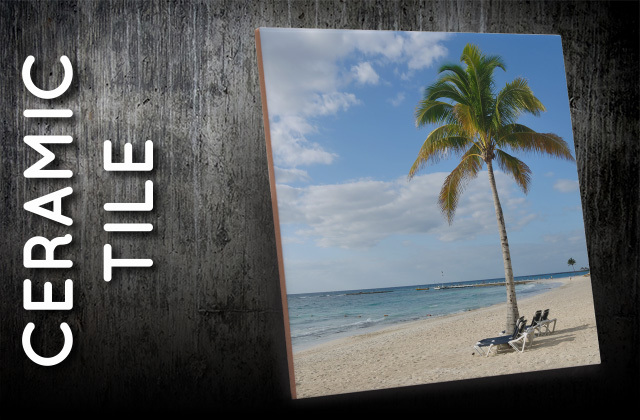 Each tile is approximately 6' x 6' and is sized to be used with most industry standard sized tiles. Do not use harsh cleaning chemicals as it may affect the print and finish. Clean with soap and water. 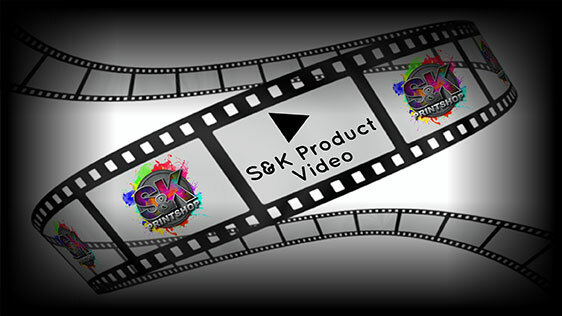 Click Here to get a FREE quote from S&K for next Ceramic Tile printing job!